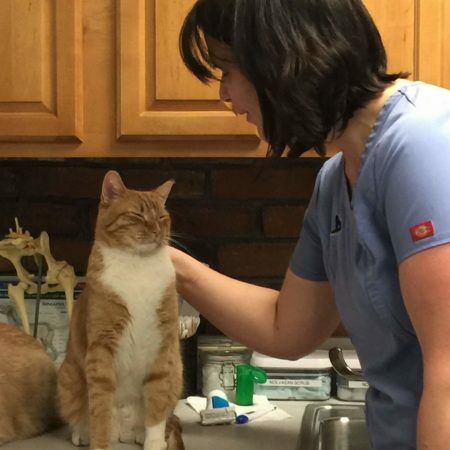 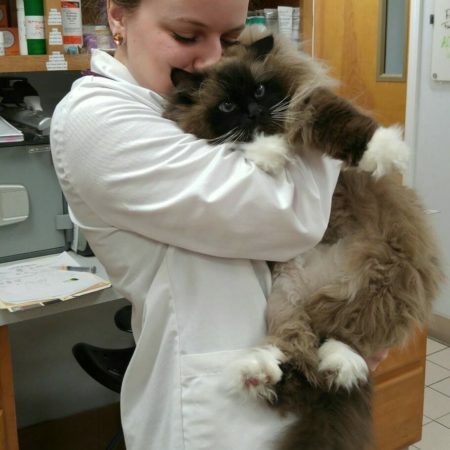 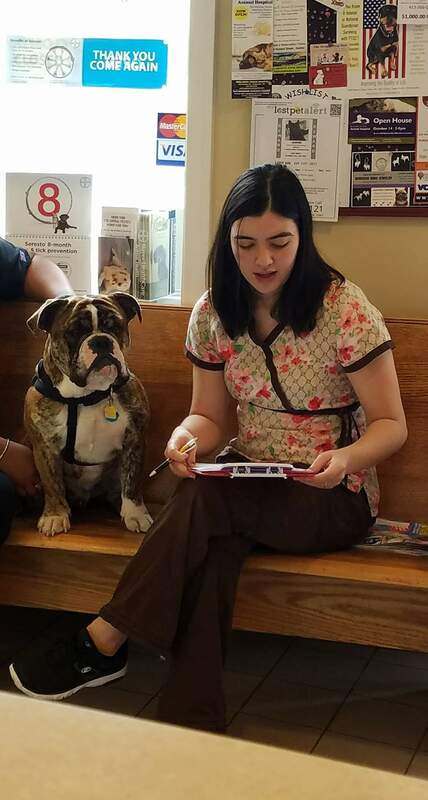 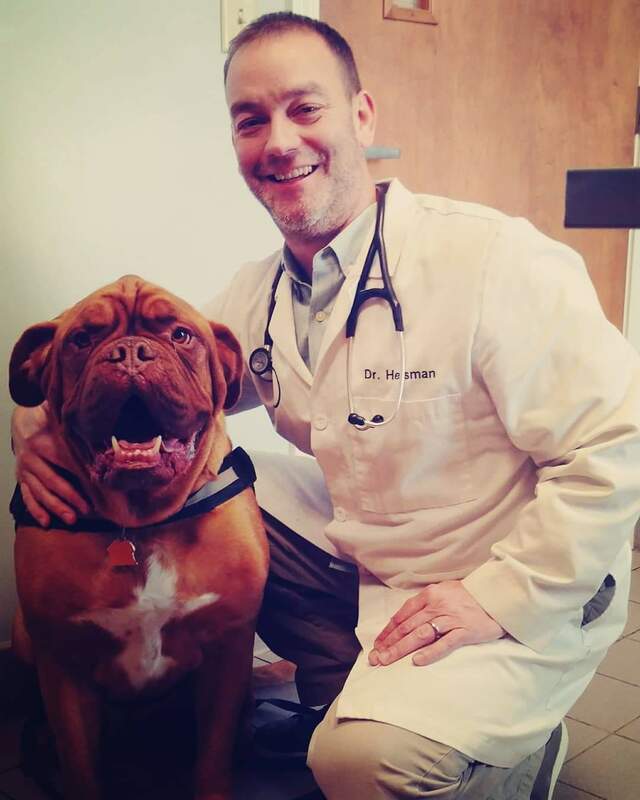 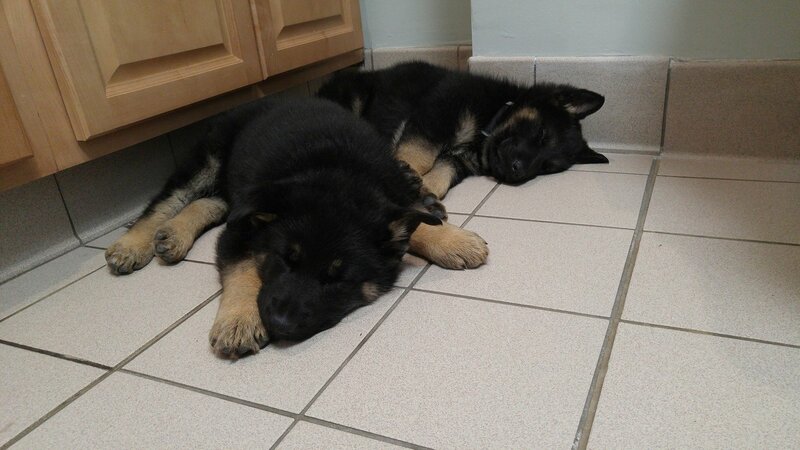 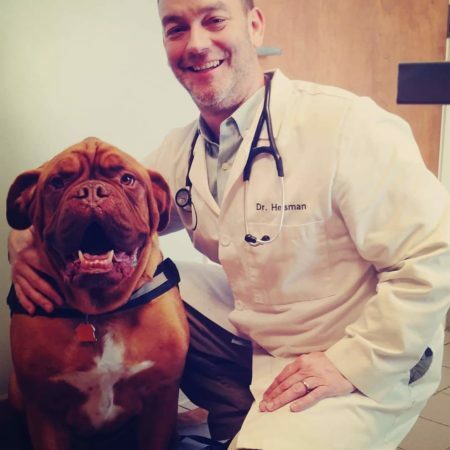 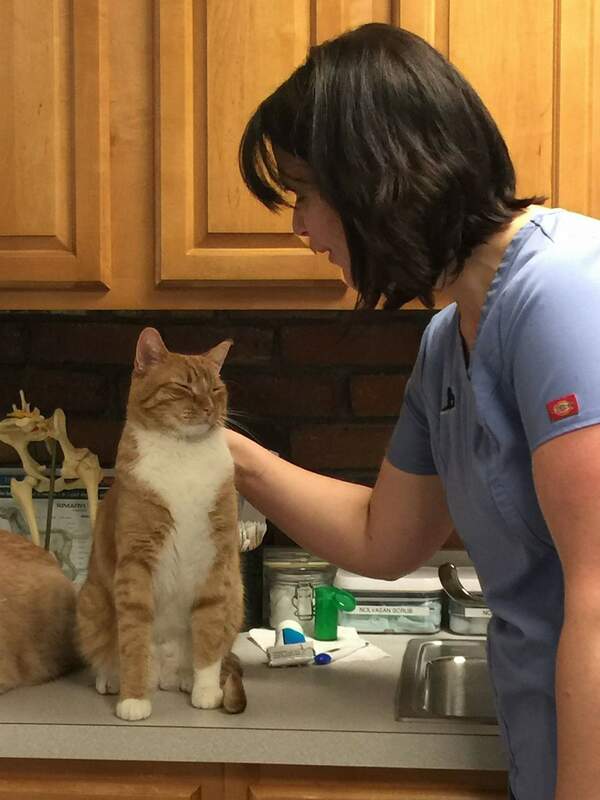 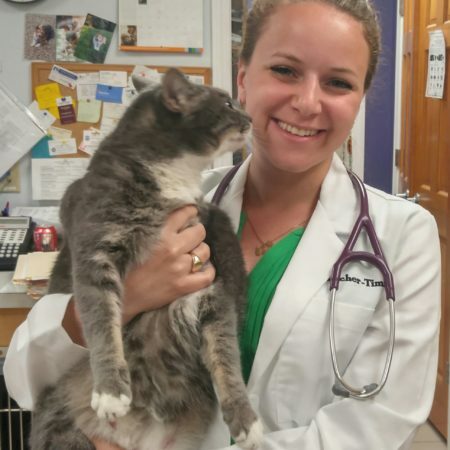 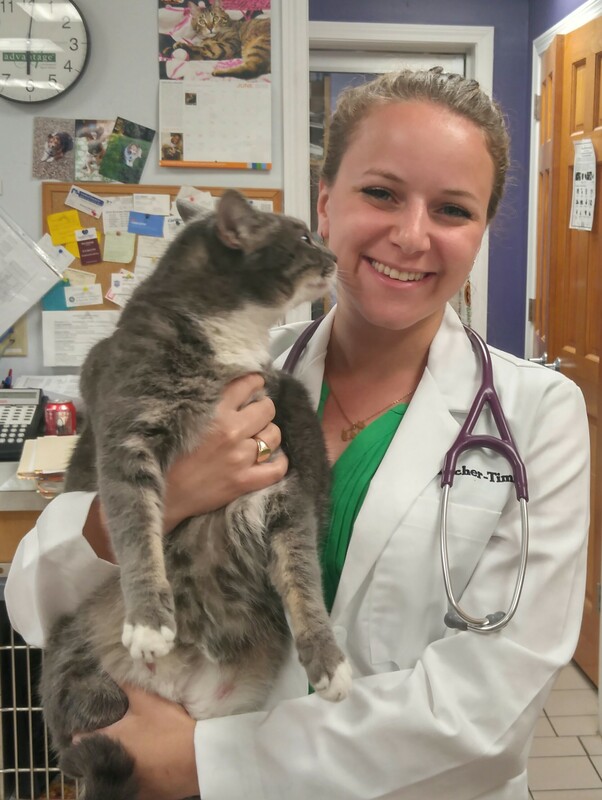 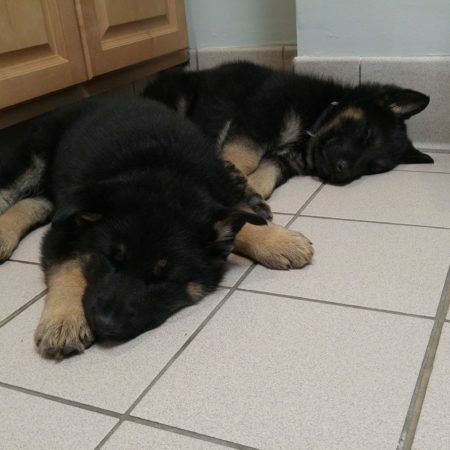 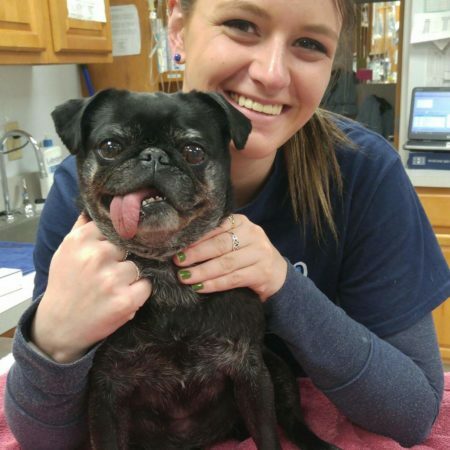 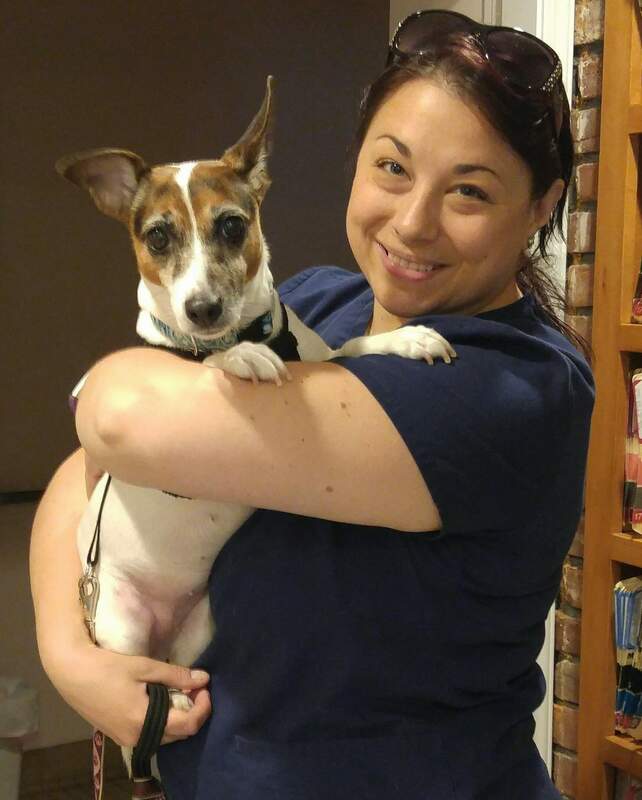 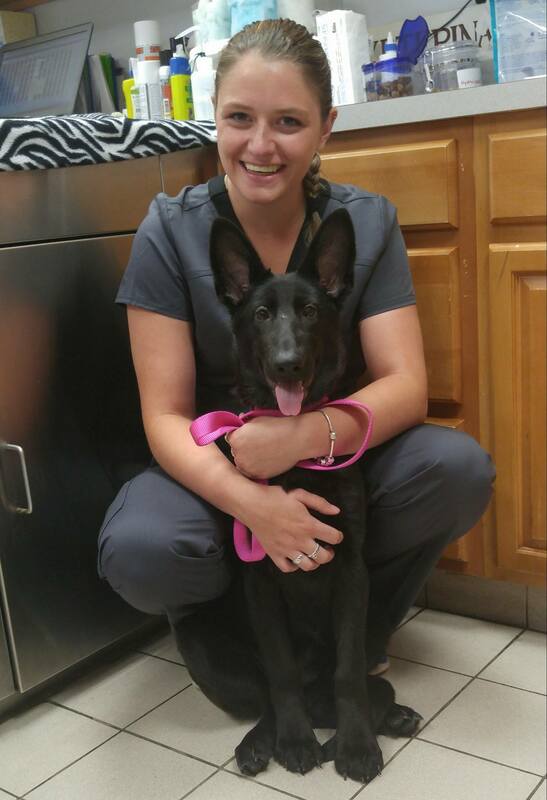 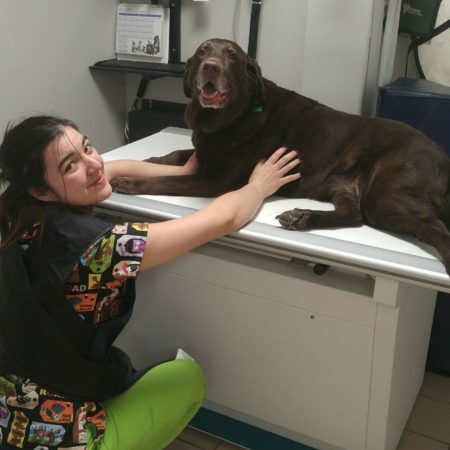 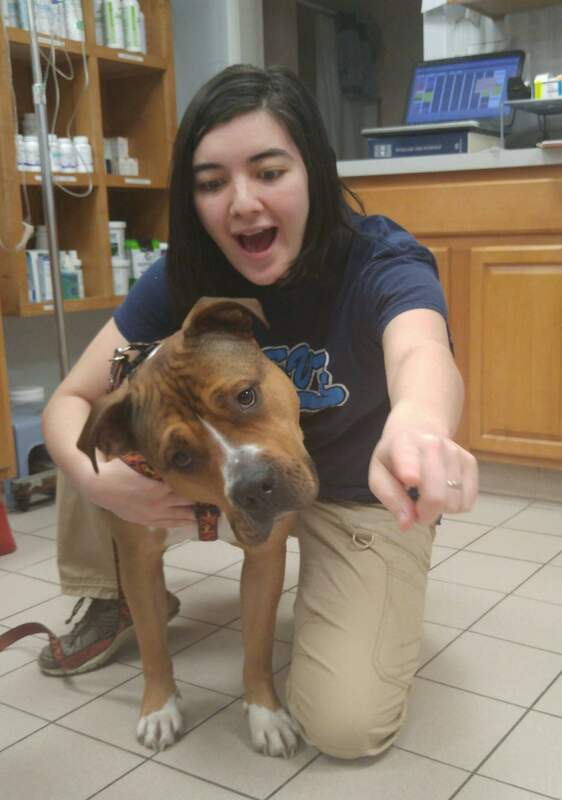 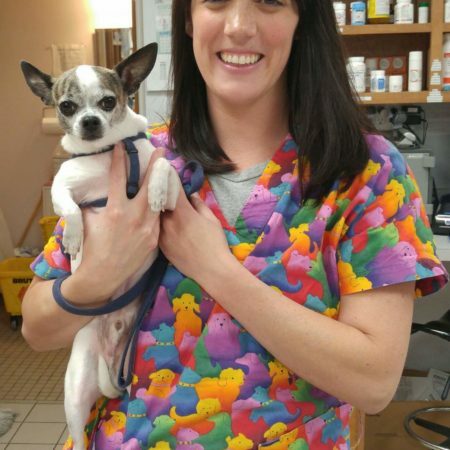 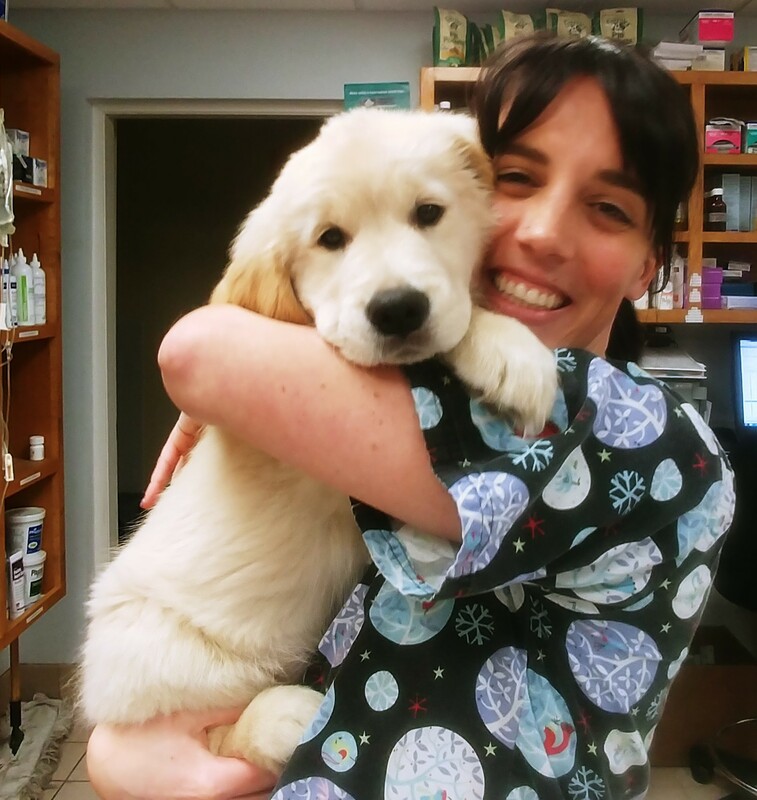 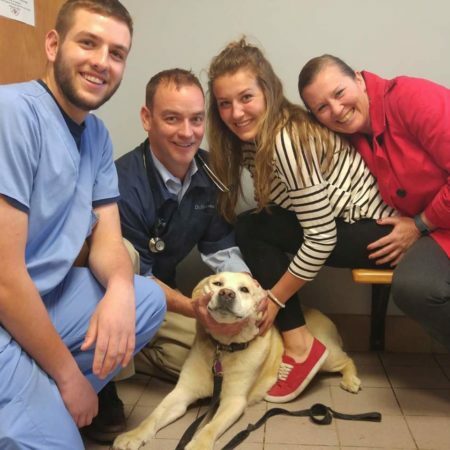 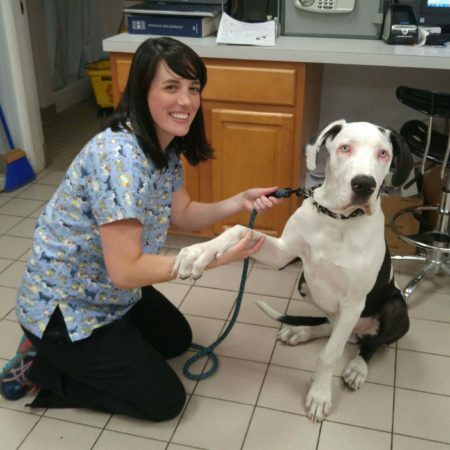 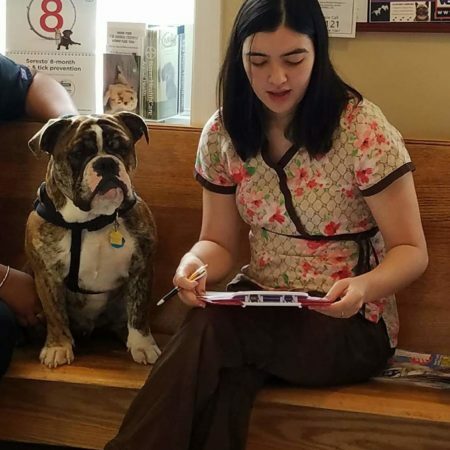 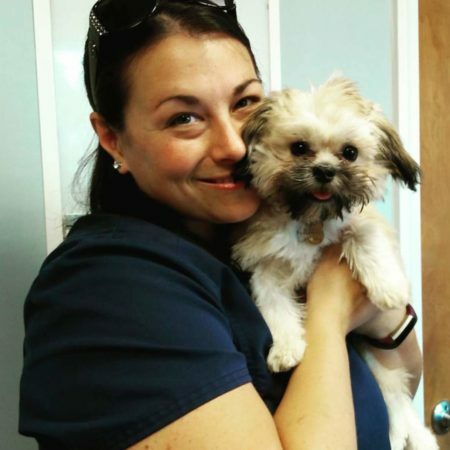 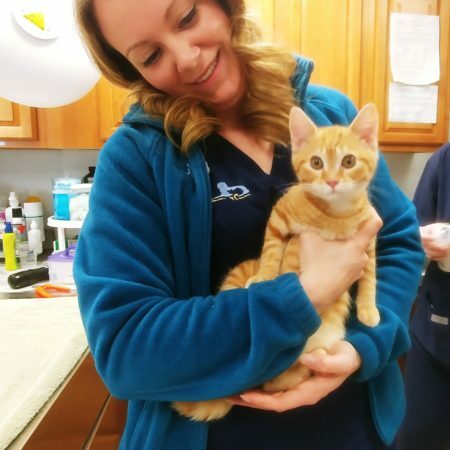 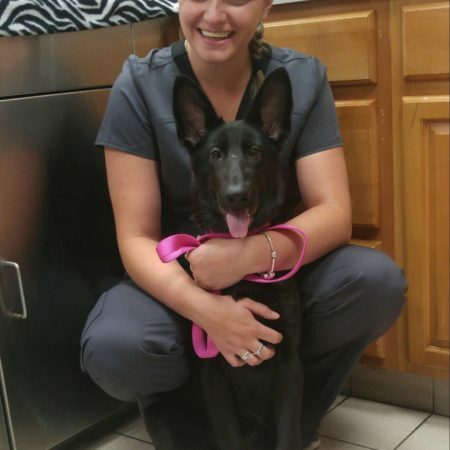 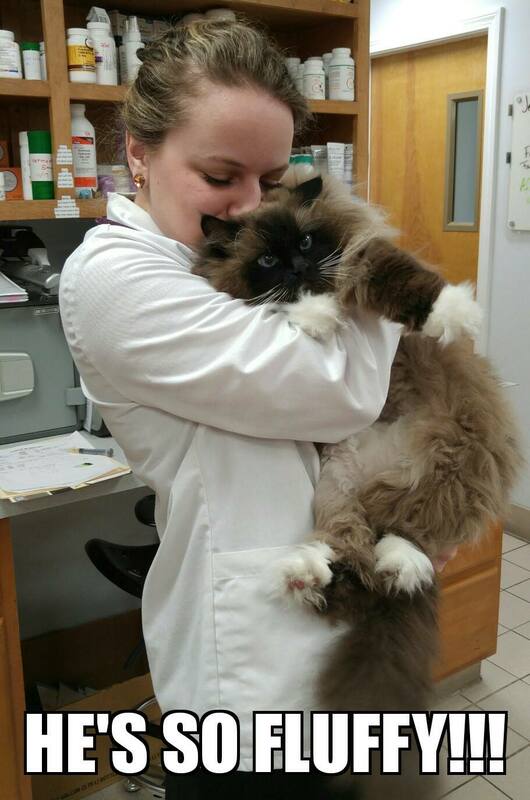 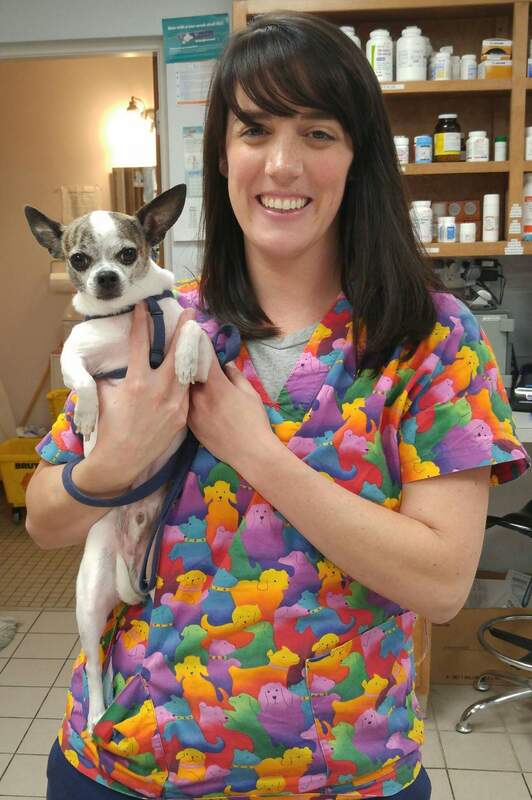 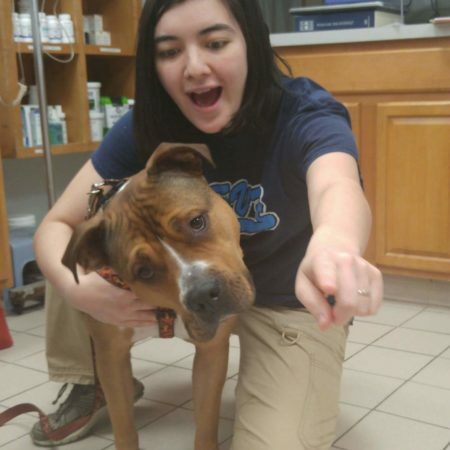 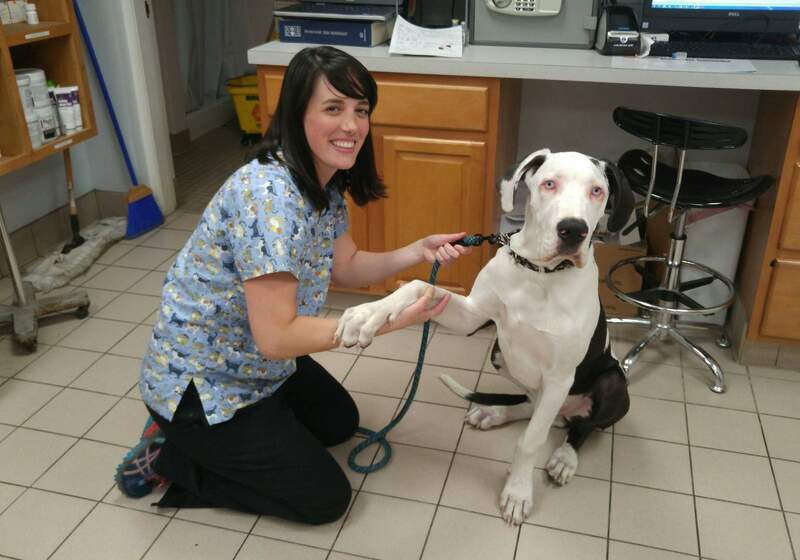 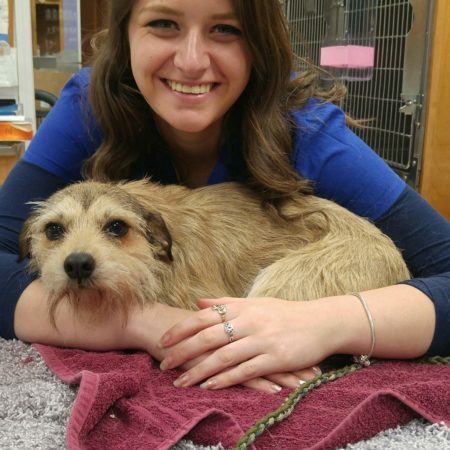 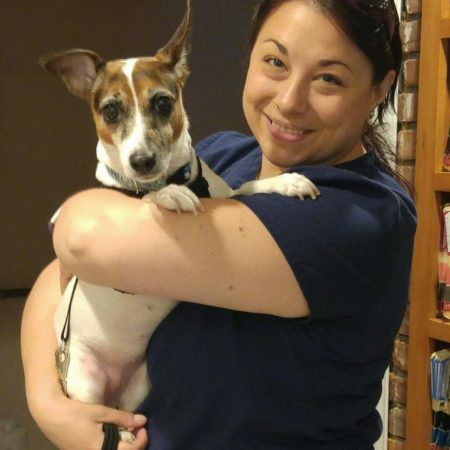 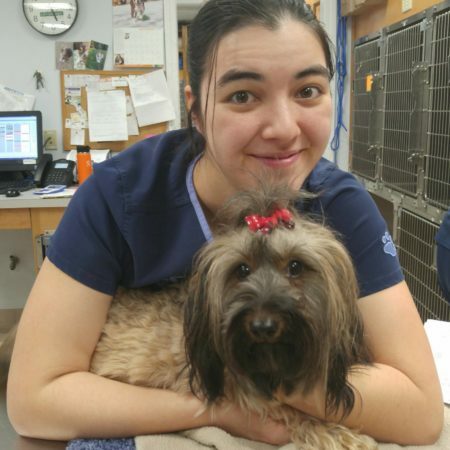 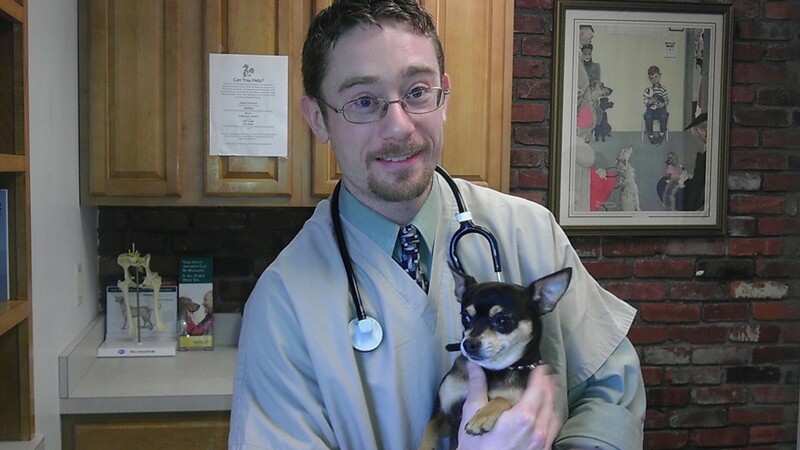 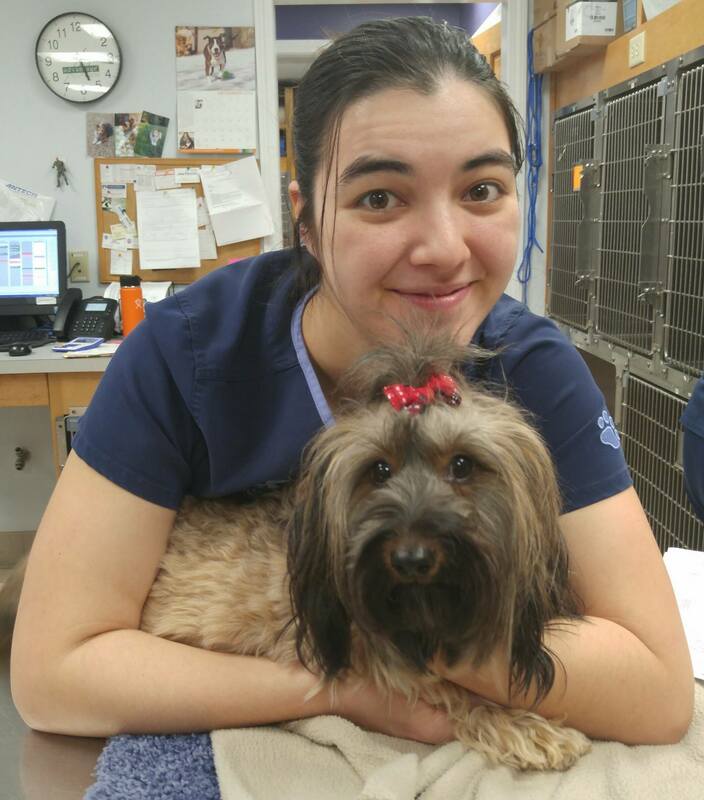 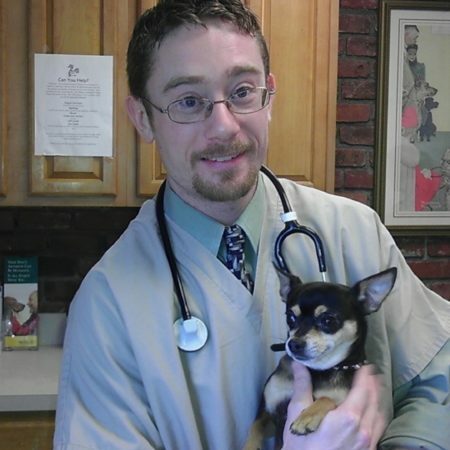 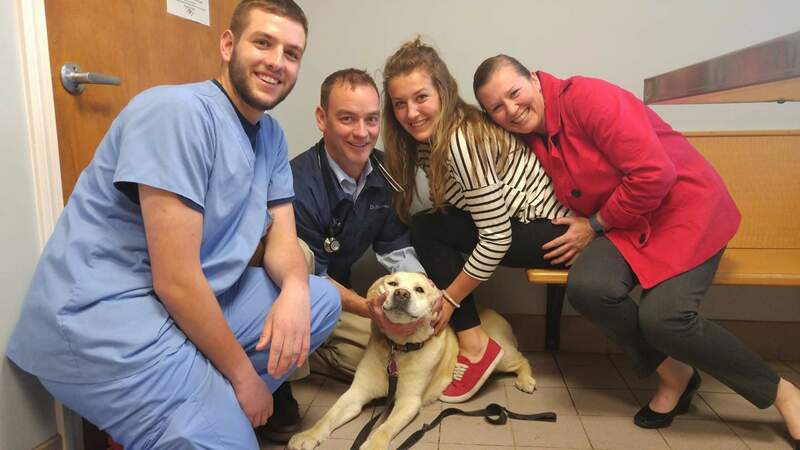 You will love to see the happy faces of our pet patients at East Springfield Veterinary Hospital! 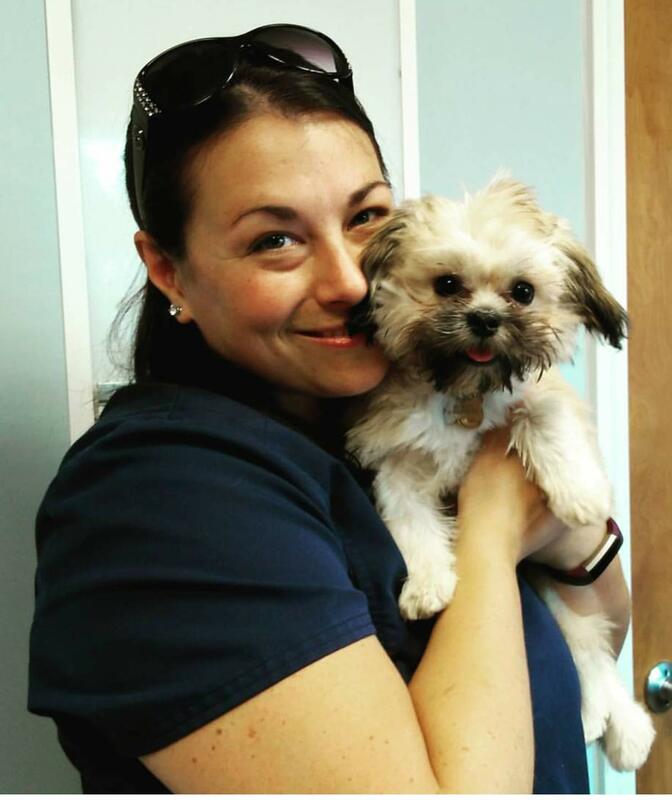 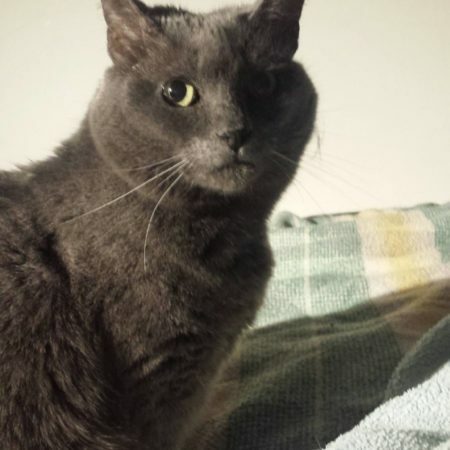 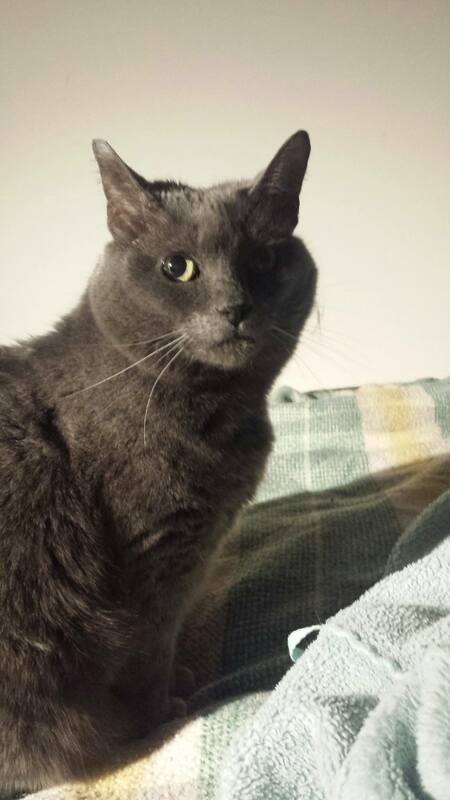 We treat every pet with the utmost care in a friendly atmosphere. 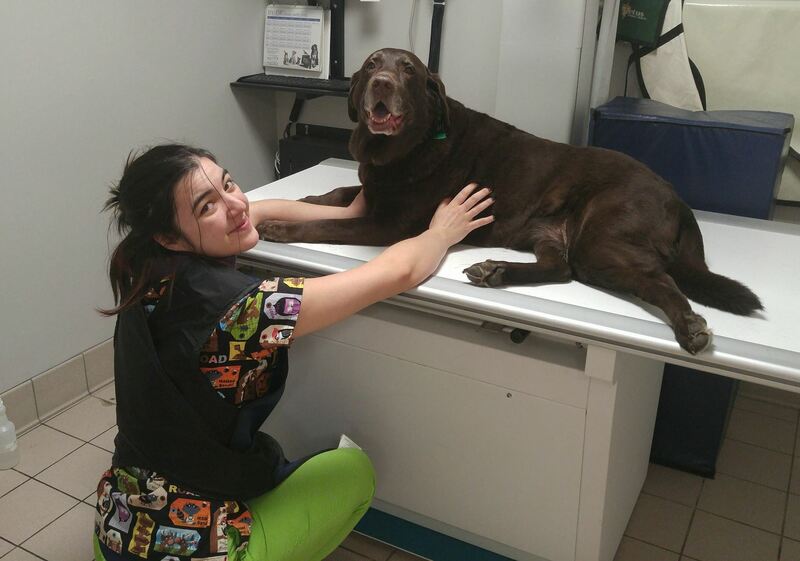 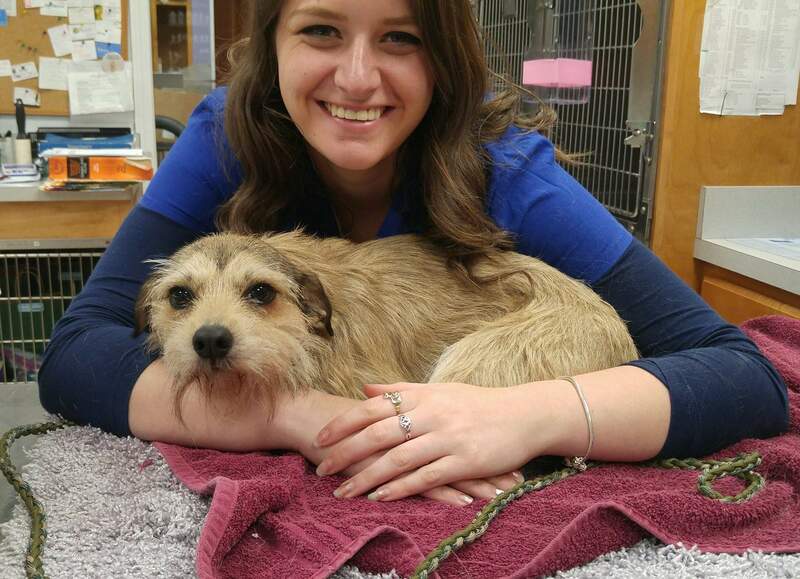 Our staff puts extra effort to know each and every pet that visits the hospital, and provide treatment as required. 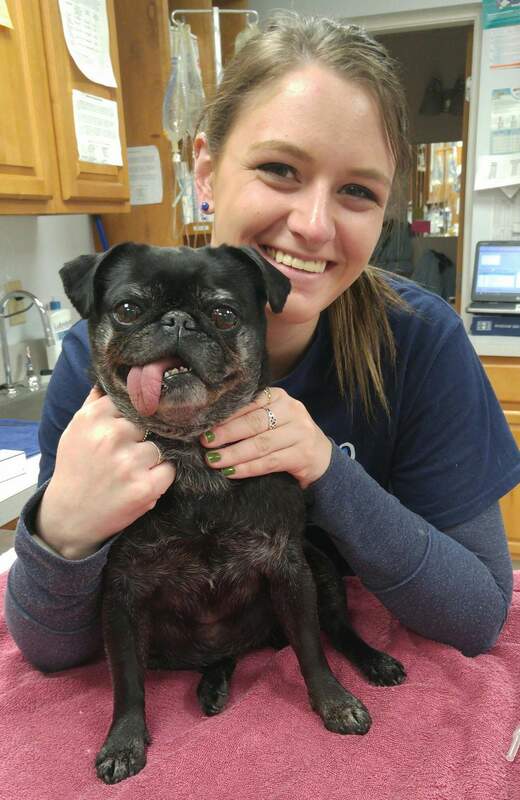 Call us to schedule an appointment & view our pet gallery below.